We all know the rhyme, “April showers bring May flowers”. 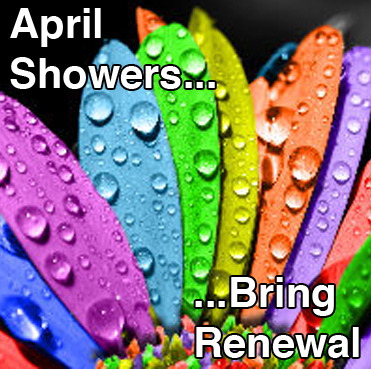 Taking a broader view, what April, and April showers bring is renewal. 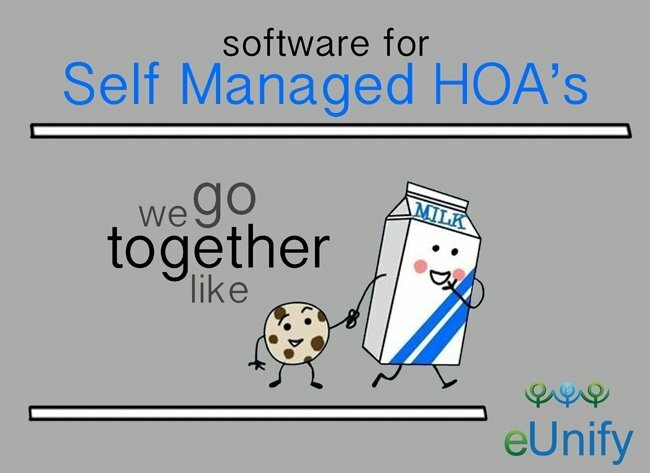 At this time of renewal, there are challenges for HOA management and opportunities with new software designed to meet those challenges. Finding new property management software can be challenging, you want to make sure that the new software will be able to integrate with platforms you are currently using. Integration saves you time and the need for duplicate data entry, so confirming cross-platform compatibility is an important point in the shopping process. 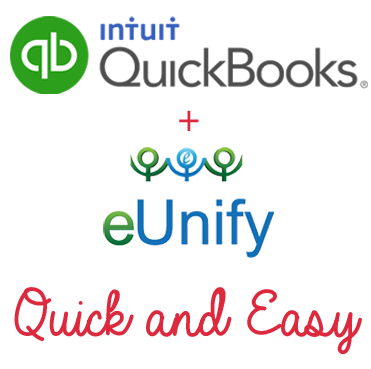 eUnify integrates with C3, Jenark, Quickbooks, Sage and TOPS. 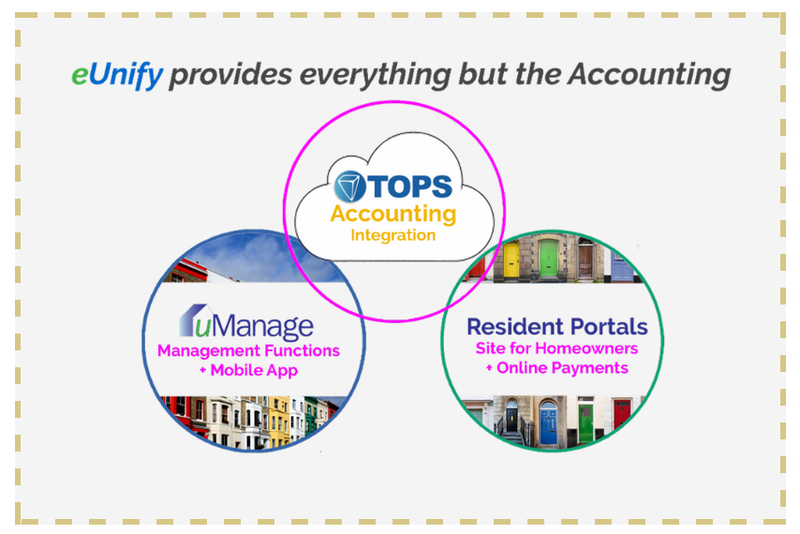 We developed proprietary integration in collaboration with these property management accounting titles to automate initial import of account data, and continued synchronization through nightly automatic processes. 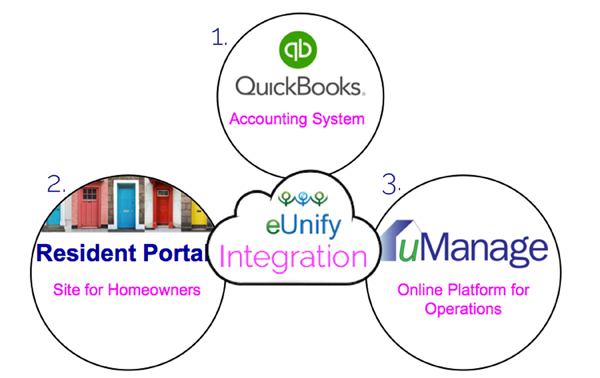 eUnify + TOPS Software Integration is here! 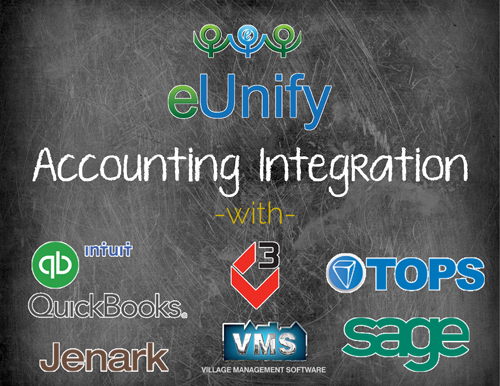 eUnify is excited to announce that we are official integration partners with TOPS Software. eUnify's product suite complements TOPS by offering Portal and compliance solutions. 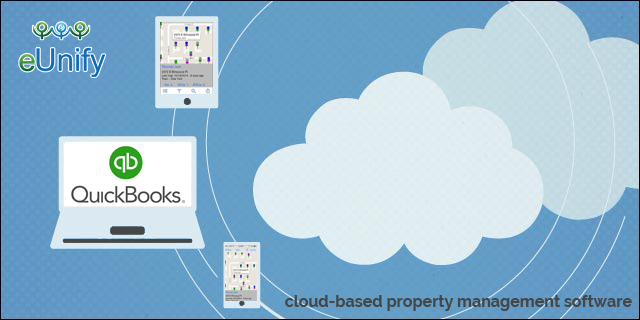 Finding new property management software can be challenging, you want to make sure that the new software will be able to integrate with platforms you are currently using. Integration enables systems to talk to each other. The Accounting System, Resident Portal, and uManage all TALK to each other. Chances are, your self-managed HOA uses some form of small-business accounting software such as Quickbooks or Sage. We developed proprietary integration in collaboration with not only Quickbooks, but Sage, C3 and Jenark to automate initial import of account data, and continued synchronization through nightly automatic processes. Accounting integration with property management software saves you time and the need for duplicate data entry making volunteers happy. I became a board member of my HOA two years ago, not quite sure what I was getting myself into. All I knew is that I wanted to improve my community, the board had open seats, and I had a few architectural requests that could use favorable votes. Two years later, the board has transformed its operations by adopting uManage to keep track of activities and crack down on persistent compliance issues, and has set up an eUnify resident portal to take online payments and facilitate communication with homeowners.